Our craftspeople provide goods and services of the highest Quality to Museums, Historic Houses, Theatres, Film Companies, Re-enactors and Local Authorities. Our exhibitors have extended knowledge manufacturing and supplying historically accurate goods. With their knowledge they can assist you to acquire the goods you need for exhibition ,display or to experience the joy of wearing an historic garment. 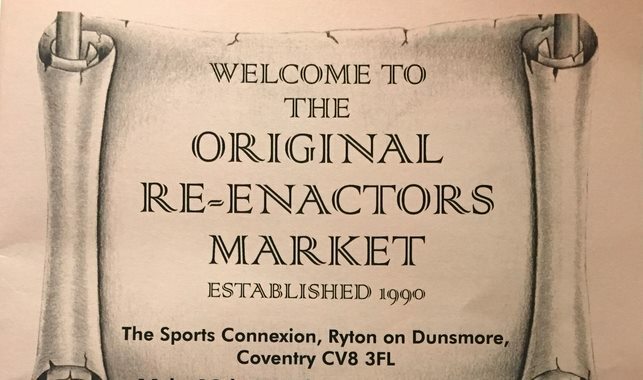 Location: The Sports Connexion, Ryton-on-Dunsmore, Rugby, UK.